Woodlands has it’s catering services outsourced to Autograph Caterers. Autograph run an extremely good catering service with diverse menus, whilst also providing food education to our students through the PSHE programme. For over 15 years, Autograph have been inspiring pupils of all ages to think differently about food. They are the creative schools caterer and provide market-leading services to primary and secondary schools, colleges and academies across the country. Autograph take the time to get to know the exact needs of our schools and students so that they can create a signature solution for each of their schools. Autograph put great food at the heart of all schools, and establish solid links with local communities. Autograph provide food schools can trust and care about the way we source our ingredients. They were the first company to be awarded the Silver Food for Life Catering Mark across all of their primary schools back in 2014, and have since achieved the prestigious Gold award in a number of their schools. Autograph make sure that all the children and young people can enjoy our food regardless of any allergies, intolerances or special dietary requirements they may have. 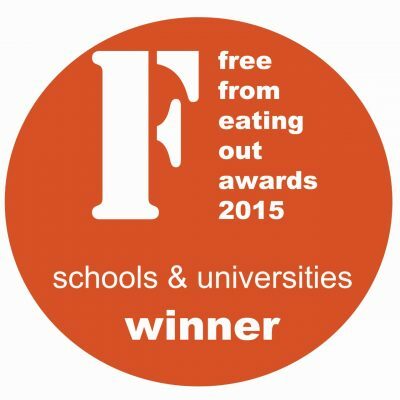 Autograph were delighted that our market-leading approach to catering for students with dietary requirements was recognised with a FreeFrom Eating Out Award. 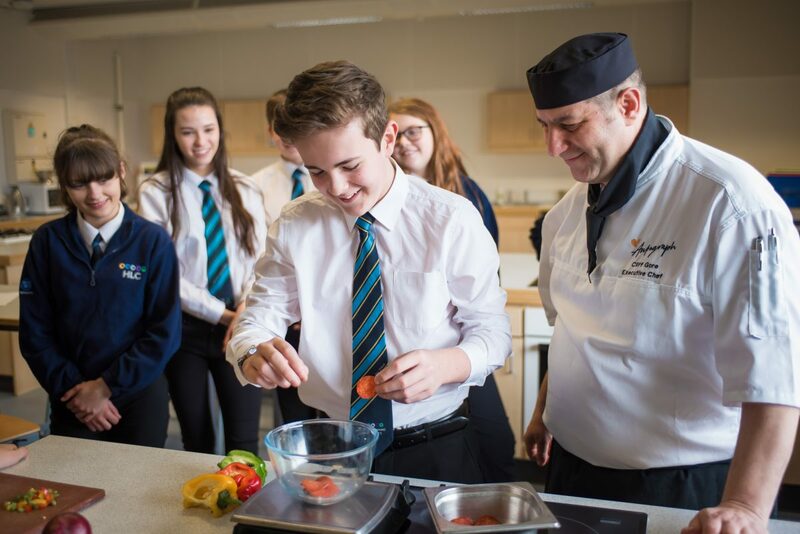 Autograph enjoy supporting students to develop key life skills through creating a love of good food, understanding the importance of eating well, and recognising the need to consider how ingredients are sourced. They do this through working closely with our students to create a food offer they love, offering a raft of engaging educational initiatives, and giving them real ownership of their service.